NEW BRUNSWICK, N.J. – In honor of Rutgers University Equine Science Center’s 15-year anniversary, the Center has brought back “Horses”, an educational program last hosted in 2009 that aims to bring the most recent updates in the equine industry to the general public. In conjunction with title sponsor, Merial Animal Health, the Center will host “Horses 2017: The Best of the Best”, on March 18 and 19 from 8 a.m.–5 p.m. at the Livingston Student Center in Piscataway, N.J.
Over the course of two days, attendees will have eight session slots in which they can choose from 26 different workshop options. The March 18 morning keynote addresses will be delivered by Wendy Williams, world-renowned scientific journalist and author of The Horse: The Epic History of Our Noble Companion, whose work has appeared in the Boston Globe, Wall Street Journal, and New York Times. On Sunday March 19, Dr. Jeff Thomason from the University of Guelph, Canada, will present his latest research on assessing footing surfaces from the horse’s perspective. Featured speakers have been selected by the Center to speak on a variety of topics throughout the weekend, including basic veterinary care, equine behavior, equine dentistry, footing, shoeing, equine osteoarthritis, diet fads, and manure & pasture management. For a full list of workshops, visit the conference website at https://esc.rutgers.edu/horses-2017. For the first time, the Center will offer Saturday workshops for students at the 4-H, Pony Club, FAA and college levels, covering topics like “The Importance of Ethics & Good Sportsmanship”, “What Can I Do in the Horse Industry? : A Career Path for Equine Enthusiasts”, and “Real Vet Student Stories: What To Expect”. These workshops will aim to educate students on ethics during competition, provide a panel of industry professionals to speak about their careers within the equine industry, and a panel of veterinary students to speak about applying to vet schools and what students can expect once attending. 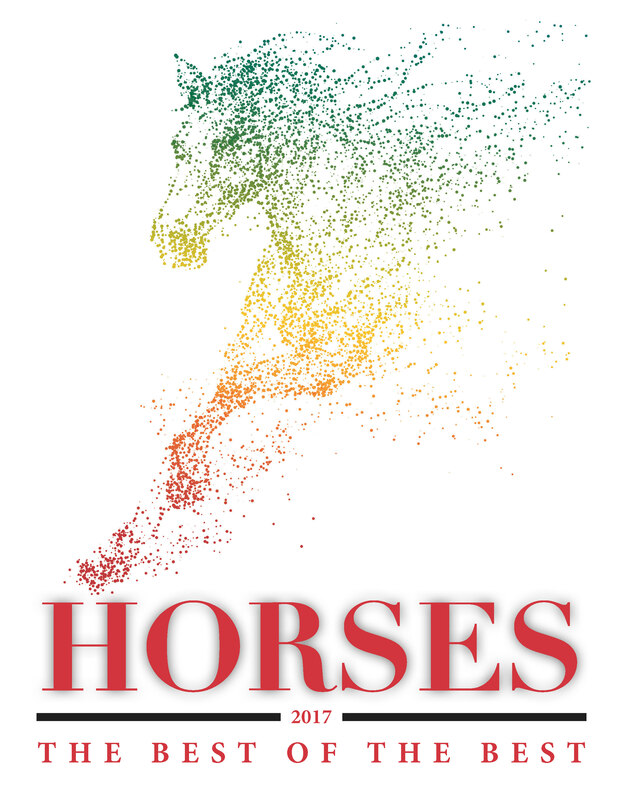 “This conference is one of a kind in the tri-state area and is appropriate for equine enthusiasts of all backgrounds, disciplines and levels of experience,” said Dr. Karyn Malinowski, Director of the Rutgers Equine Science Center. “The speakers truly represent the ‘best of the best’ in their respective areas of expertise,” she added. In addition to these workshops, the weekend will feature a trade show in which attendees will be able to visit with sponsors and vendors to learn about new and upcoming products and advancements. Visit the conference website for a list of current sponsors and information regarding sponsorship and vendor opportunities.